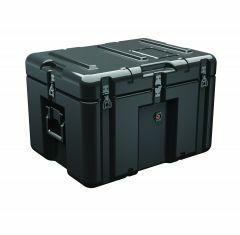 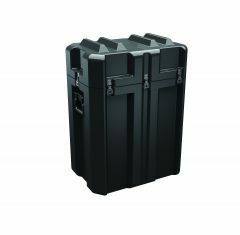 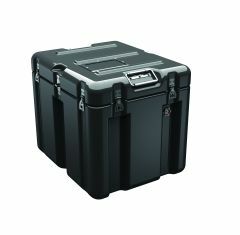 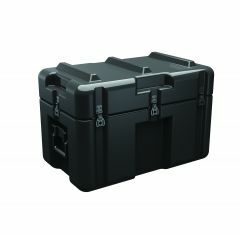 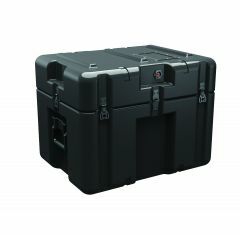 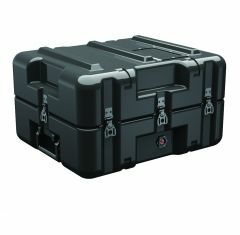 Our Trunk Hardigg Cases are ideal for transporting and protecting a wide range of items and equipment. 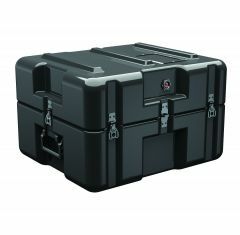 We have a variety of sizes available for you to choose from. 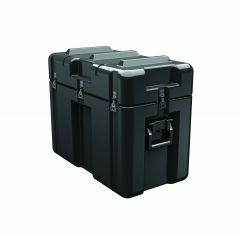 Hardigg cases provide unbeatable protection to your items; they are lightweight, shockproof, watertight, dust-proof, heat resistant and chemical resistant. 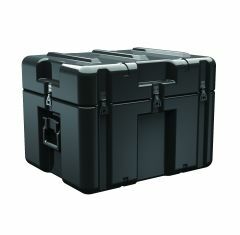 These features ensure that Hardigg cases are tough and suitable for extreme conditions. 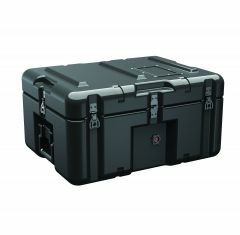 Whether you’re looking to transport tools, or cameras or even aircraft parts; you can trust that your items will be safe and secure inside a Trunk Hardigg Case. 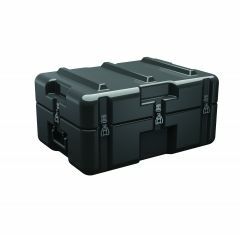 Our Trunk Hardigg Cases can be fitted with custom foam inserts upon request to organise and protect your items.